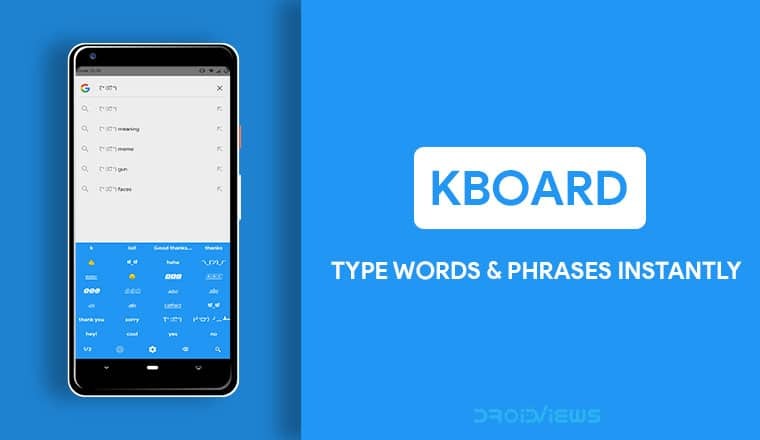 Kboard is an assistant keyboard app for Android that lets you type words and phrases faster in one tap. Although, those aren’t the only features it has. Keep reading to know more about Kboard keyboard app for Android. Try this amazing keyboard app but don’t forget to check out these 5 time-saving keyboard tricks for Android. Android has allowed users to install and use third-party keyboards since I remember. As a result, there are so many different kinds of keyboard apps on the Play Store that you’re bound to find one that you absolutely love. Kboard is another keyboard app but it isn’t just another keyboard app. When you imagine a keyboard, you imagine rows of letters and other buttons. That’s not even close to how Kboard looks. It has no letters, numbers but it has so many other things that a traditional keyboard doesn’t. It is a programmable keyboard which was originally designed to let users easily type words and phrases. 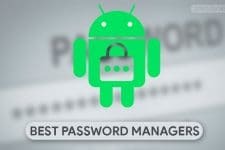 The app did that by providing easy access to a word/phrase/set of commands via custom keys. All of that could be done with a simple tap of a key. Today, it has evolved into something much more useful. The keyboard app can now access data from the internet which gives it many abilities. You can directly convert currencies or other units without ever leaving your current app or even closing the keyboard. The Google Play Store has millions of app and many of them are fake. Here’s how to find out fake apps in the Play Store for yourself. Kboard can be installed for free from the Google Play Store. Not only that, but it is also open source and doesn’t show you any ads at all. You can follow the link above. 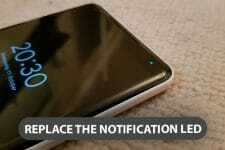 Once the app is installed, launch it and you’d directly be taken to Kboard settings. Here, tap Enable kboard and you’ll be redirected to the device Settings page where you can enable kboard. Keep in mind though that kboard is not meant to replace your original keyboard but assist it. It’s a keyboard full of custom keys but it doesn’t really let you type things. The keys are all pre-set. That means you can only type words and phrases that are either already included or have been added by you in the app’s settings. If you’ve ever wanted to read messages on your device without alerting the sender, you must read the ways to read WhatsApp, Facebook, and Telegram messages anonymously. The demo video above nicely demonstrates all the various ways kboard can be useful. From allowing users to instantly type words and phrases to converting between currencies and units, it is all a simple two-step process. When you’re done typing with your regular keyboard, just press the input button to switch to kboard and do anything that you want to do. To switch back, just press the same button on kboard. To find answers using Wolfram, type out your query using the regular keyboard. For instance, “46 dollars in pounds”, then tap the wolfram button on kboard and the answer will be copied to the clipboard. You can then paste it wherever you want. You can find the app’s GitHub page by following the source link below.